Next postHow Are You Shining? 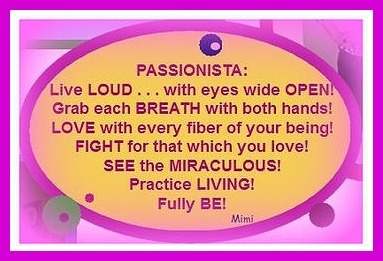 Thanks for this, Mimi! And thank you for sharing your sunshine with us! Oh Mary Lou, we are Sunshine-sters, the bestest kind of friends! !